If using normal dried beans, I like to soak them overnight before cooking. 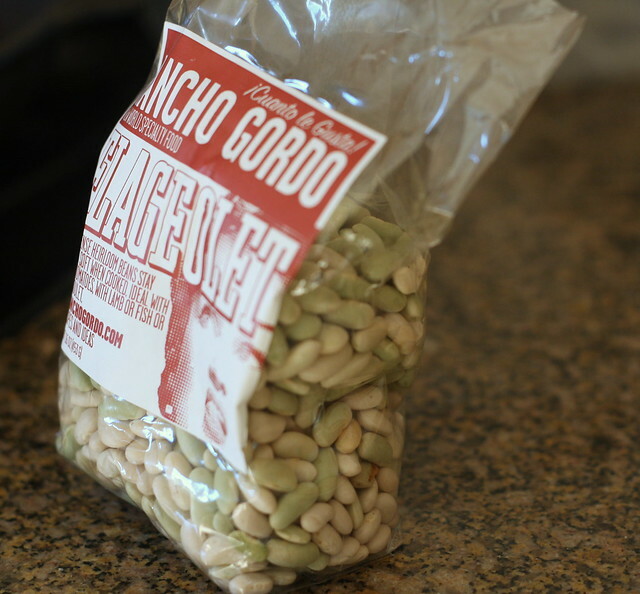 I used Rancho Gordo beans, which they say don't require soaking (and they're right!). They cook much faster, have a creamier texture, and are more delicious than most dried beans, but also have the price tag to prove it. Canned beans also work just fine if you don't have the time to cook your own.